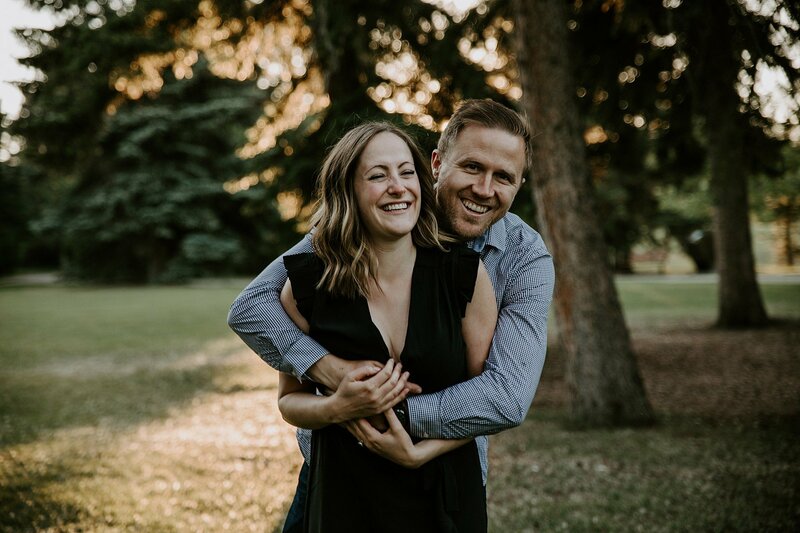 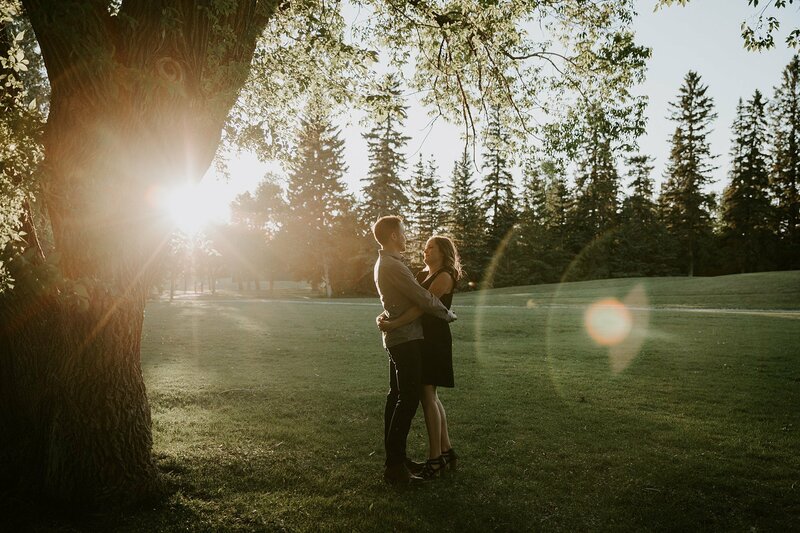 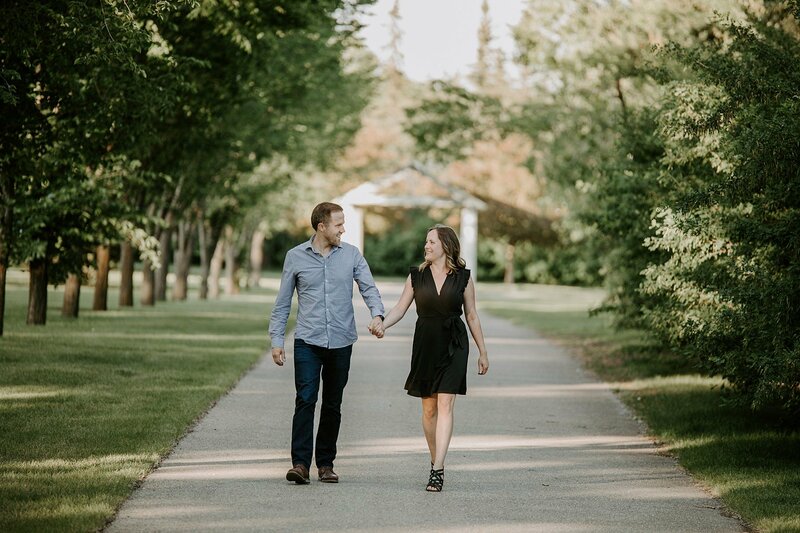 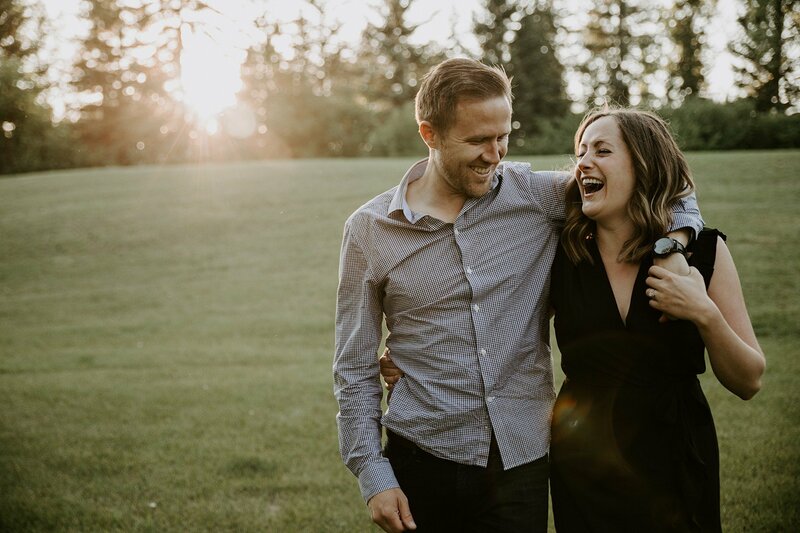 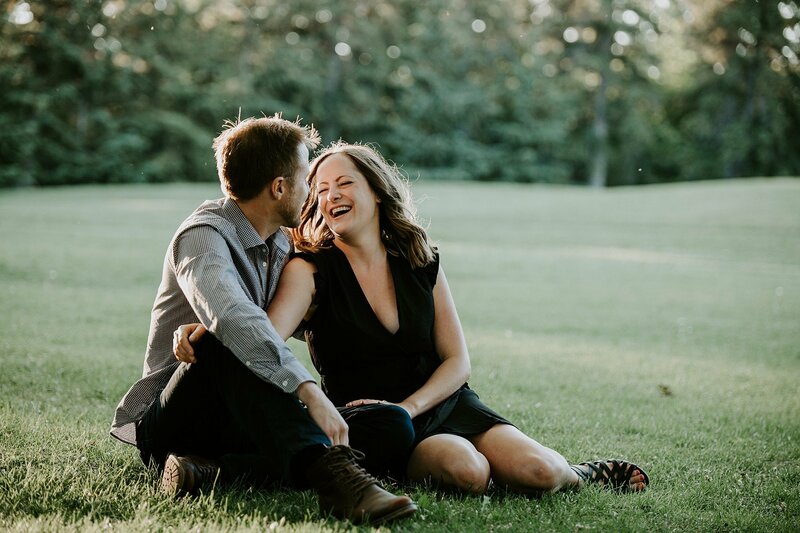 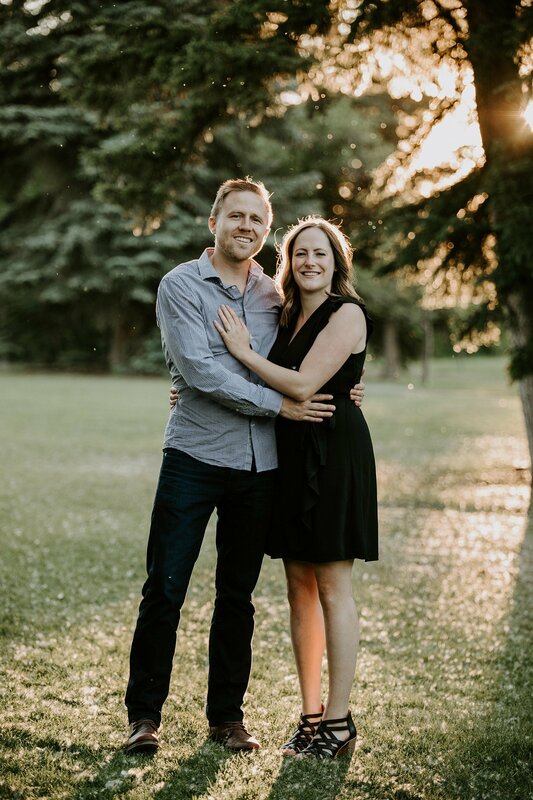 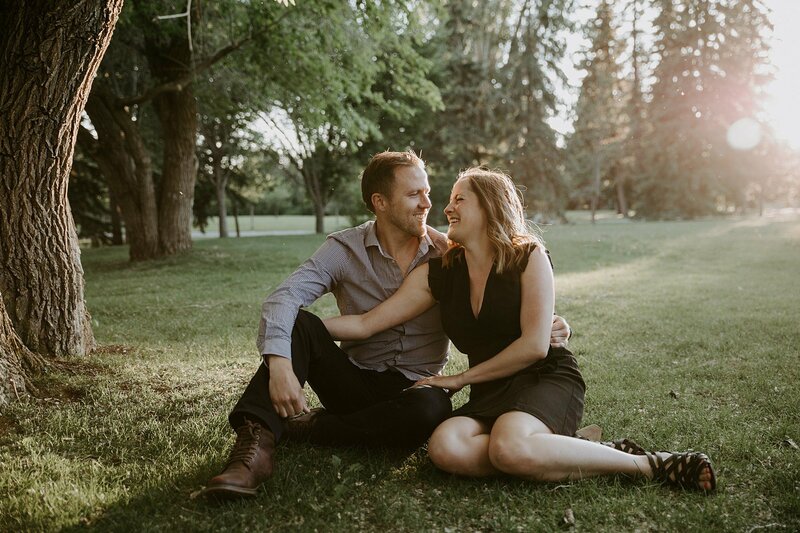 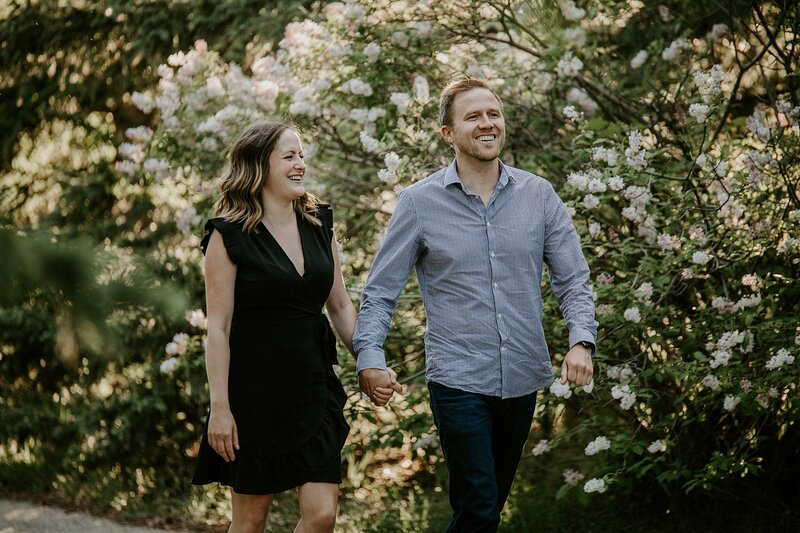 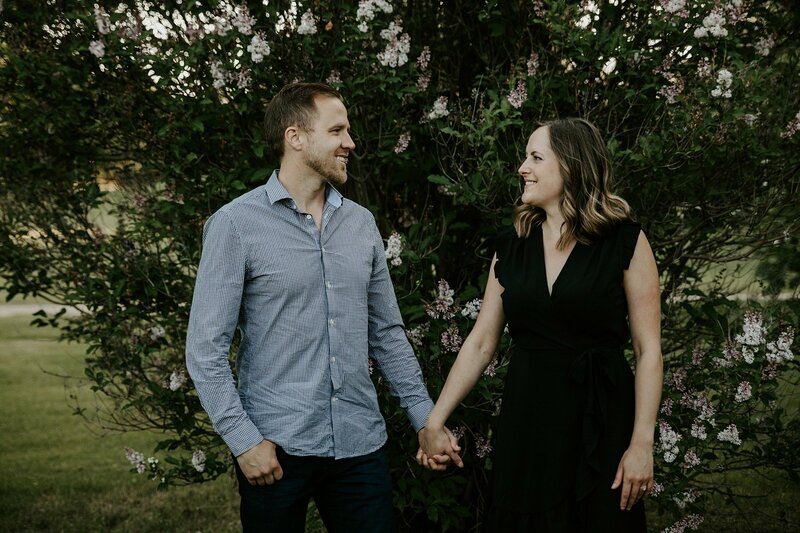 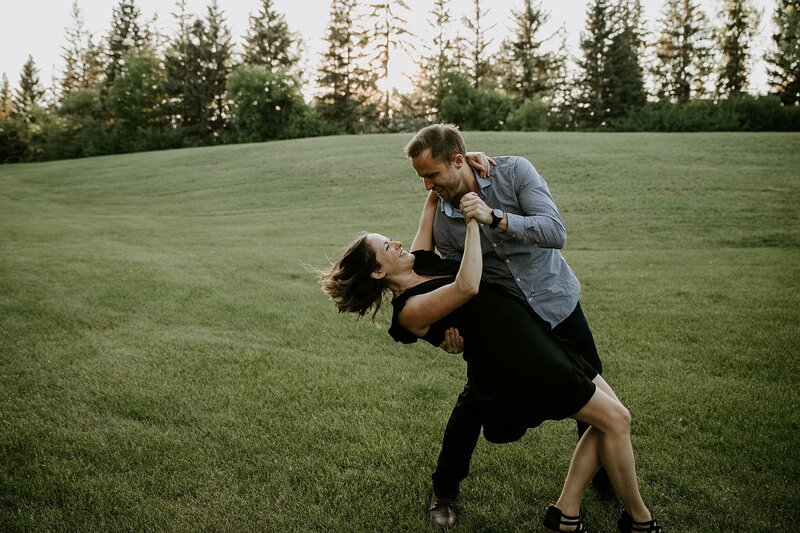 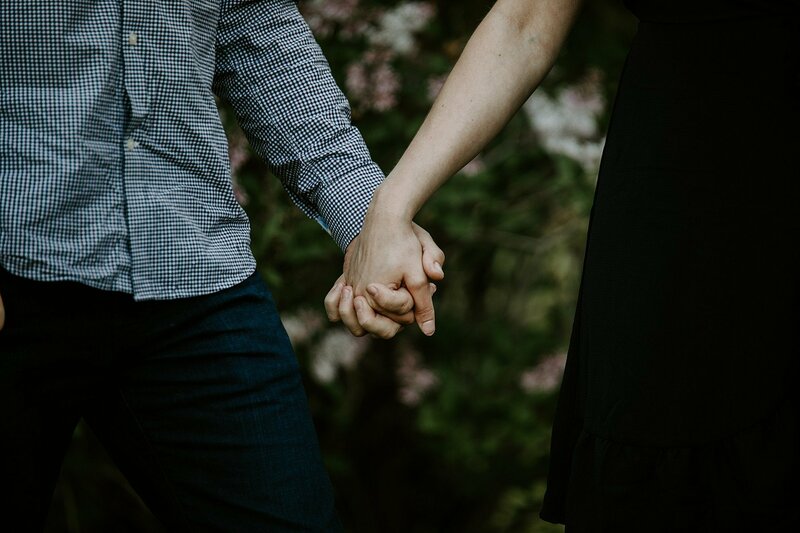 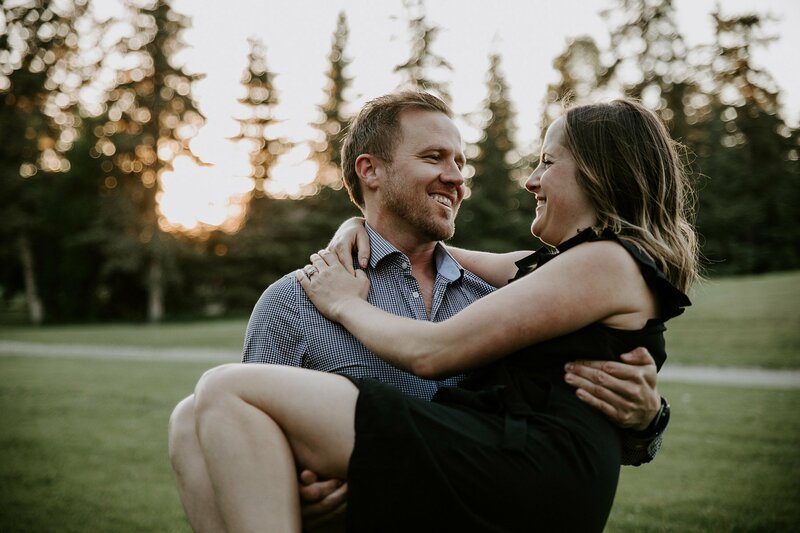 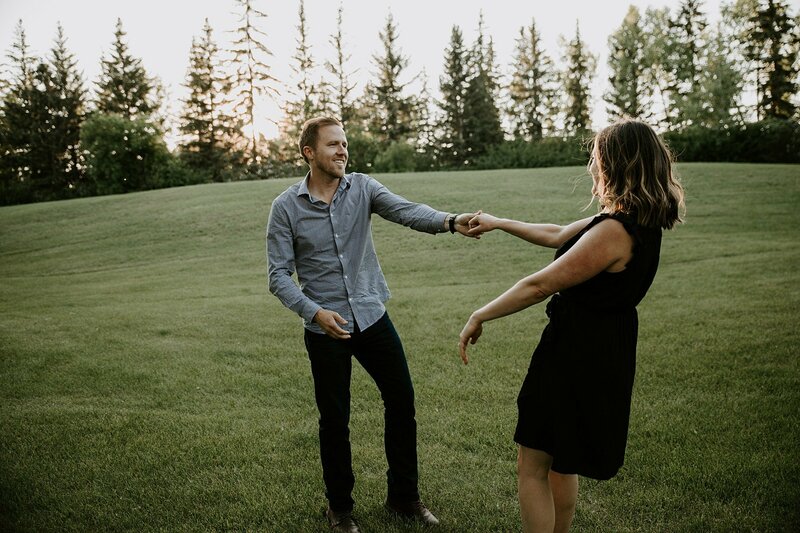 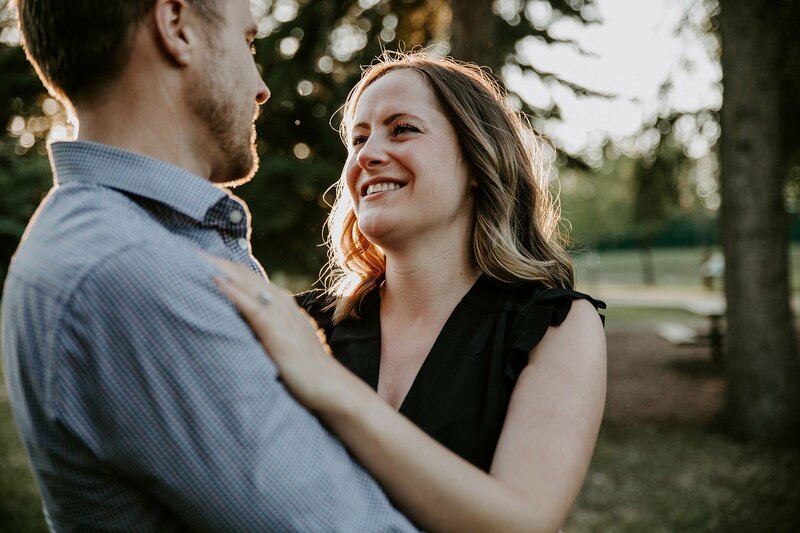 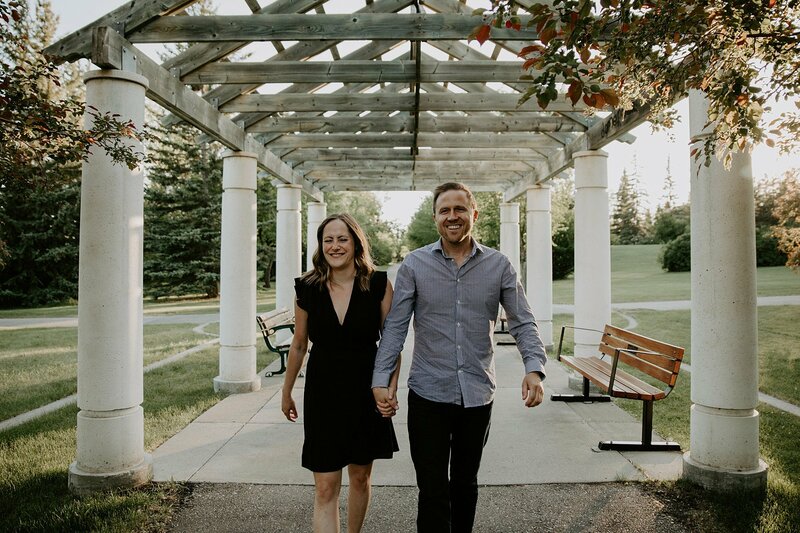 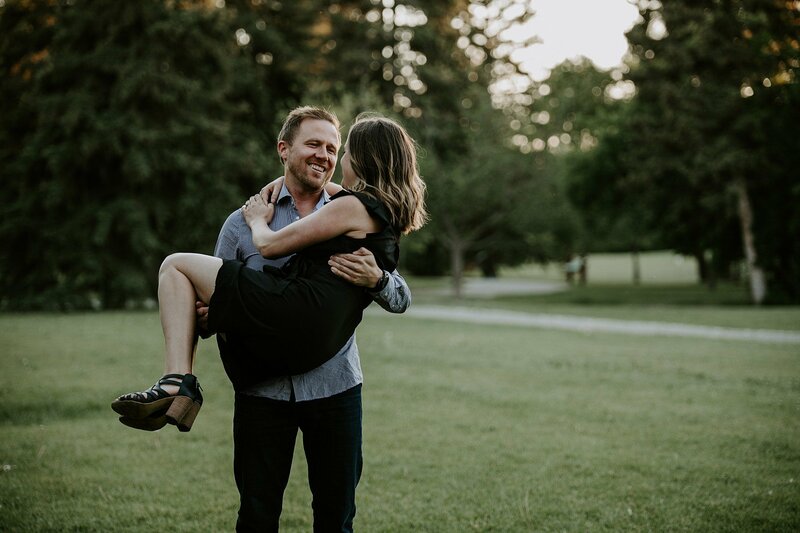 We headed out during the golden hour for Jessica and Mike’s Baker Park Engagement Session in Calgary. 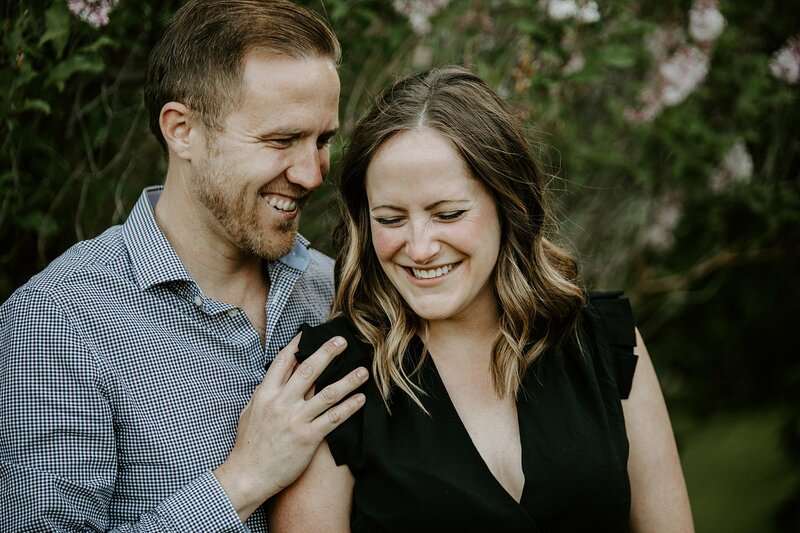 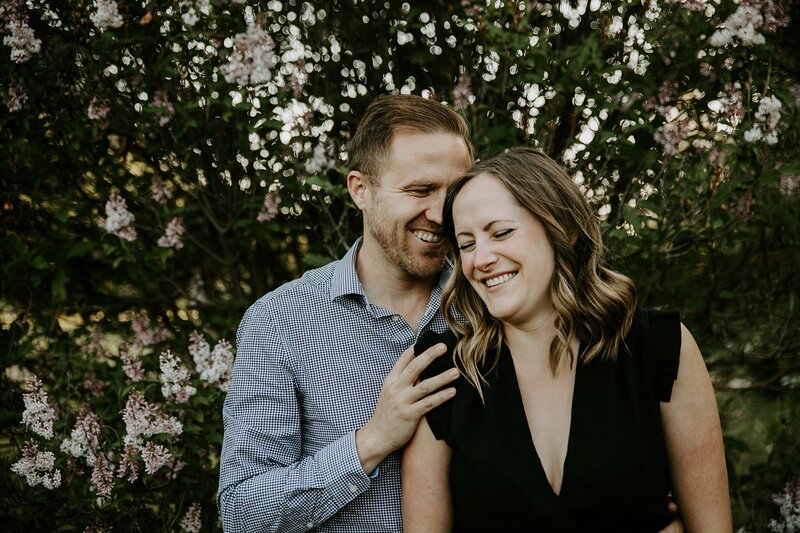 We had so many laughs with these two – we can’t wait for their wedding. 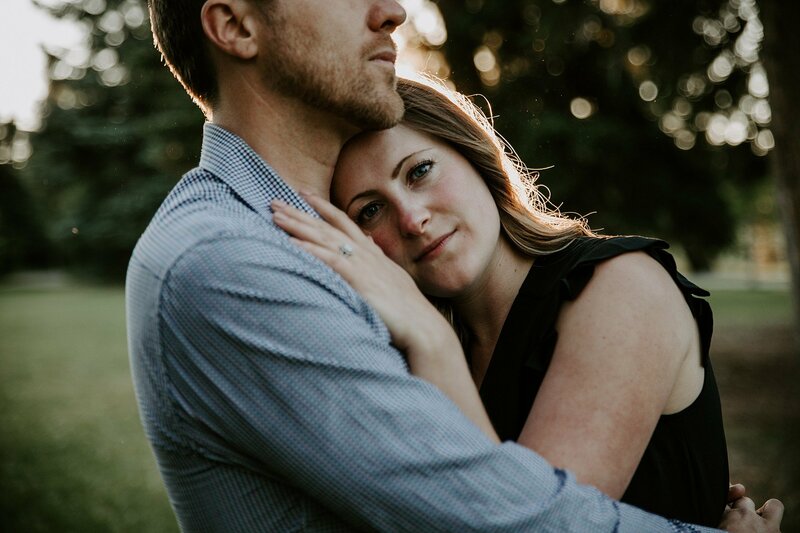  The below is just a sample of the session, to see the whole thing click here. 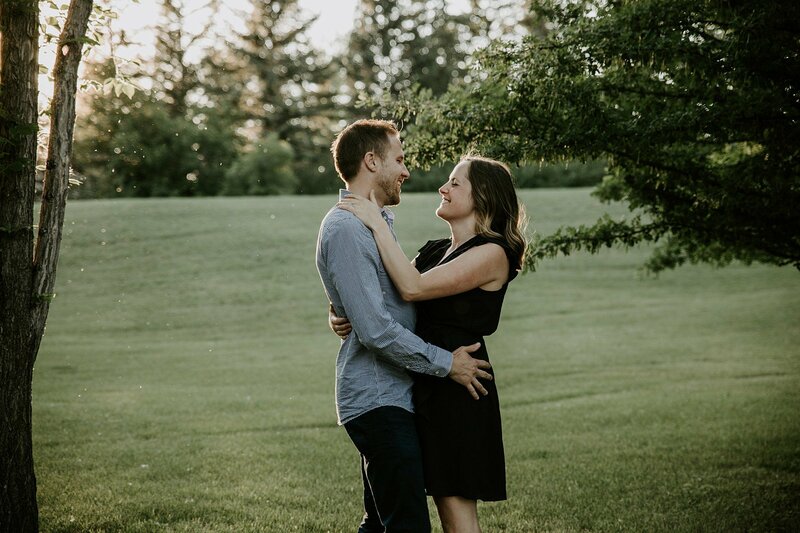 He stalked me at the pub I worked at and now we own, we became best friends for a year until we decided we loved each other. 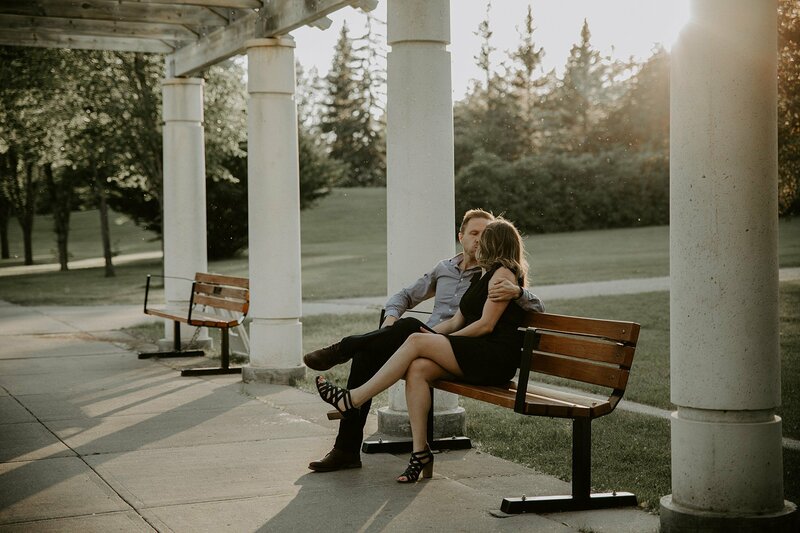 He surprised me with a trip for my Birthday, he took me to Victoria for three days. 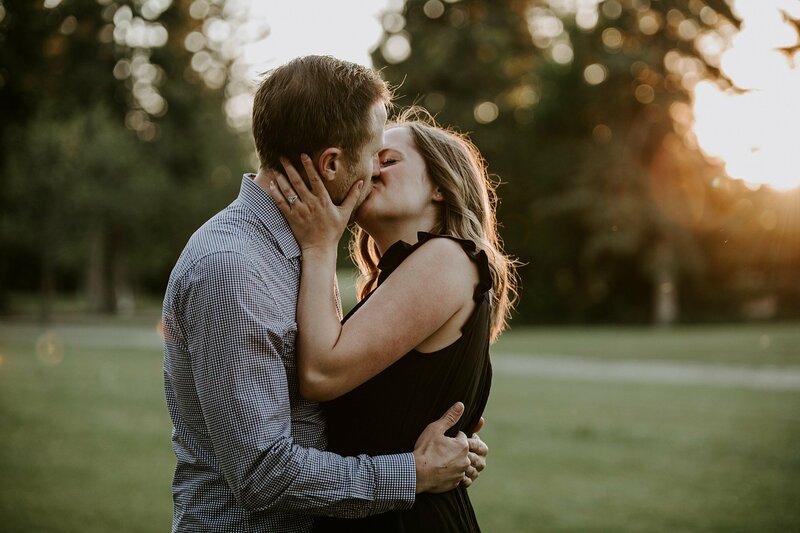 We went on a hike and at the top he purposed.